Best-selling author Mark Dawson makes his stunning Kindle debut with a thriller that has earned multiple “5-star” rave reviews from readers in the UK and US. London, 1940: the Luftwaffe blitzes London every night for fifty-seven nights. Houses, shops and entire streets are wiped from the map. The underworld is in flux: the Italian criminals who dominated the West End have been interned and now their rivals are fighting to replace them. Meanwhile, hidden in the shadows, the Black-Out Ripper sharpens his knife and sets to his grisly work. Henry Irving is a disgraced reporter on a Fleet Street scandal rag. 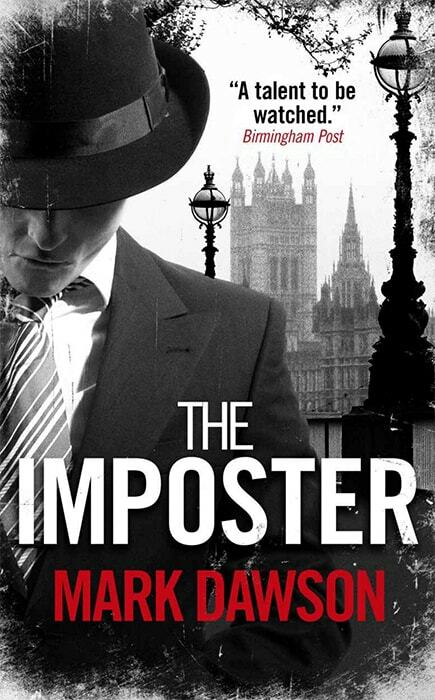 Genius detective sergeant Charlie Murphy is a fresh face in the Metropolitan police, hunting corrupt colleagues but blinkered by ambition and jealousy. His brother, detective inspector Frank Murphy, searches frantically for his runaway daughter, terrified that she will be the killer’s next victim. As the Ripper stalks the terrified streets, the three men discover that his handiwork is not quite what it seems. Conspirators are afoot, taking advantage of the chaos to settle old scores. 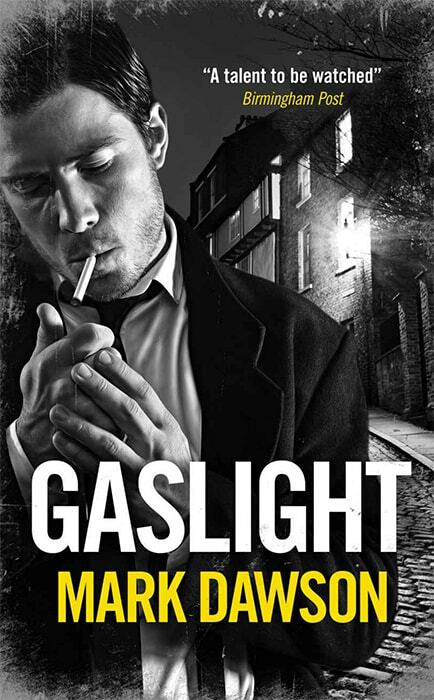 The murders invade the lives of the victims and victimizers on both sides of the law, as everyone is sucked deeper and deeper into Soho’s black heart. Based on a little known true story, The Black Mile is a rollercoaster ride of a novel that was previously the most downloaded novel on the Kindle Store. 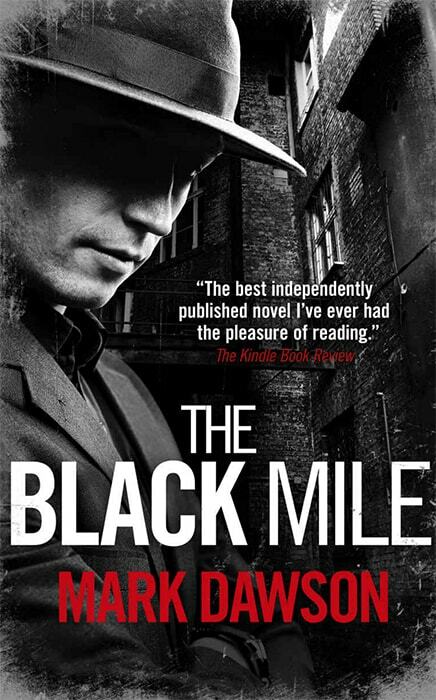 If you enjoy the thrillers of James Elroy, Peter James and Dennis Lehane, you’ll love THE BLACK MILE. Incredible! An absolute gold mine! Read this book! I guarantee you will not be disappointed. Kept me on the edge of my seat. A fabulous read. Here's a first class historical mystery. A gripping, fully rounded, well-told story, which I recommend. A story that captures the reader from Chapter One, and does not let go until the Epilogue is finished. VERY well done British police procedural. This was an outstanding book.